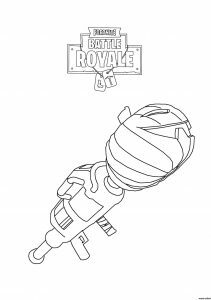 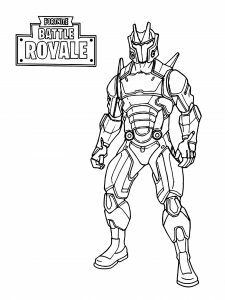 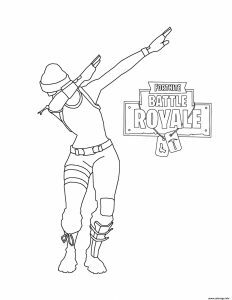 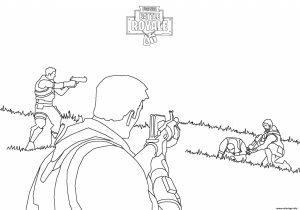 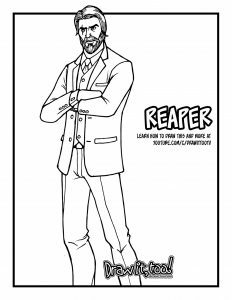 Will you recognize your favorite Fortnite outfits and skins in our various printable coloring pages ? 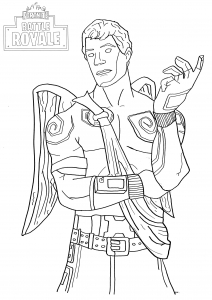 This outfit from "Royale Hearts Set" looks like a statue of a cupid angel and features a grayish skin and giant stone wings. 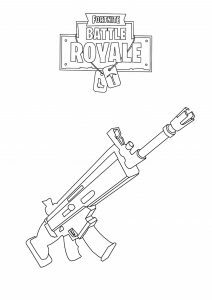 His favorite weapon is a Tat Axe ! 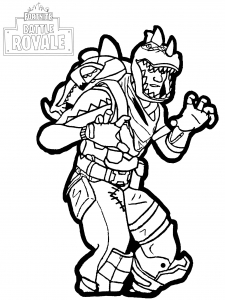 Legendary costume for the Fortnite : Battle Royale game (Dino Guard Set). 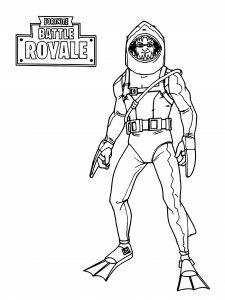 It's a funny costume of a green dinosaur with orange bandana. 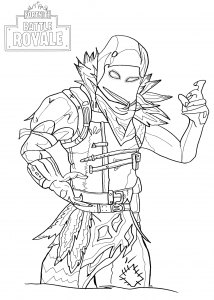 Raven : One of the most popular and legendary male outfits for the game Fortnite Battle Royale. 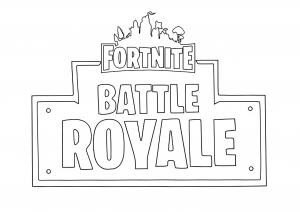 It's a part of the Nevermore set. 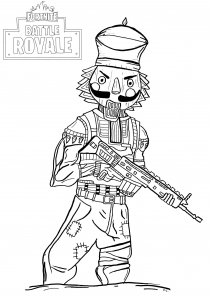 Crackshot : Legendary outfit available in Fortnite Battle Royale during the winter holiday seasons (December-January). 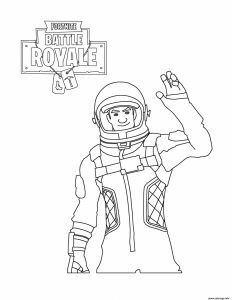 It's a red suit with the head of a crazed-looking toy soldier. 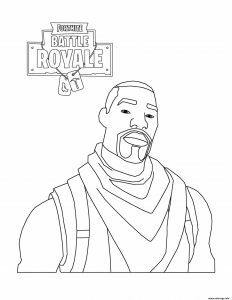 ut leo nec risus sit justo elit. 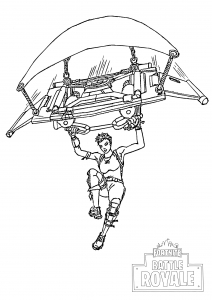 massa Aenean elit.